No really, Mussels. These things are cool. They’re yummy in seafood, they siphon out all the crap from the water, they feed a ton of animals, and they even attack snails with something resembling snot. 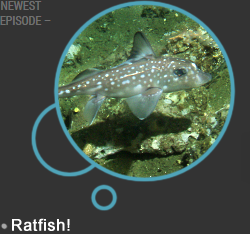 Listen to the episode, and check out my references, for a ton of information regarding the coolest little mollusk in the water! My sources and bibliography are listed below. Keep swimming guys!